Every Toyota car, truck, and SUV is built to exceptionally high standards. From there, we go even further by supporting both you and your vehicle with comprehensive limited warranty coverage1. 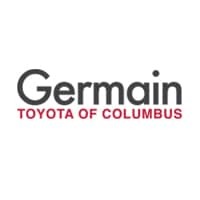 Germain Toyota of Columbus has created this helpful guide which can help you understand your Toyota warranty coverage. Each new Toyota vehicle is backed by a 36-month/36,000-mile limited warranty1. But it doesn’t end there. Basic Coverage – 36 months/36,000 miles (all components other than normal wear and maintenance items). Powertrain Coverage – 60 months/60,000 miles (engine, transmission/transaxle, front-wheel-drive system, rear-wheel drive, seatbelts and airbags). Rust-Through Coverage – 60 months/unlimited miles (corrosion perforation of sheet metal). Emissions Coverage – Coverages vary under Federal and California regulations. Refer to applicable Warranty & Maintenance Guide booklet for details. 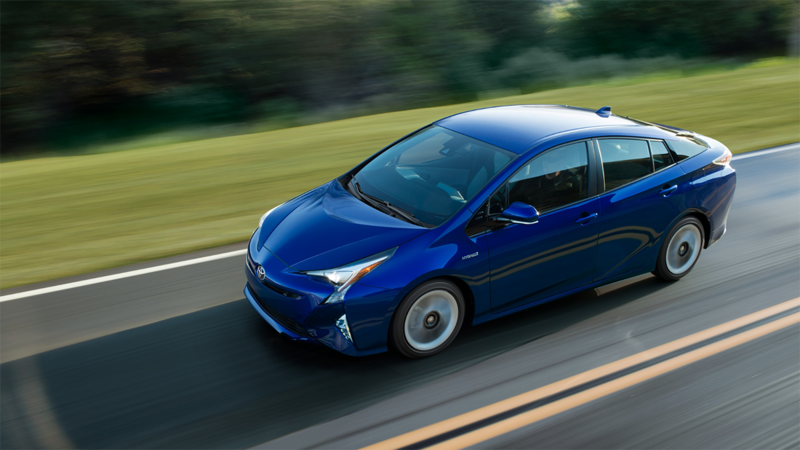 Toyota hybrid vehicles set the industry benchmark for drivability, technology, and efficiency. It’s only fitting that the world’s most popular hybrids come with an impressive warranty1 to match. Hybrid-Related Component Coverage – Hybrid-related components, including the HV battery, battery control module, hybrid control module and inverter with converter, are covered for 8 years/100,000 miles. The HV battery may have longer coverage under emissions warranty. Refer to applicable Warranty & Maintenance Guide for details. Emissions Coverage – Coverages vary under Federal and California regulations. Refer to applicable Warranty & Maintenance Guide for details. In order for a used vehicle to become a Toyota Certified Used Vehicle, it’s required to pass a 160-point quality assurance inspection. So we felt the TCUV Warranty should be just as thorough. 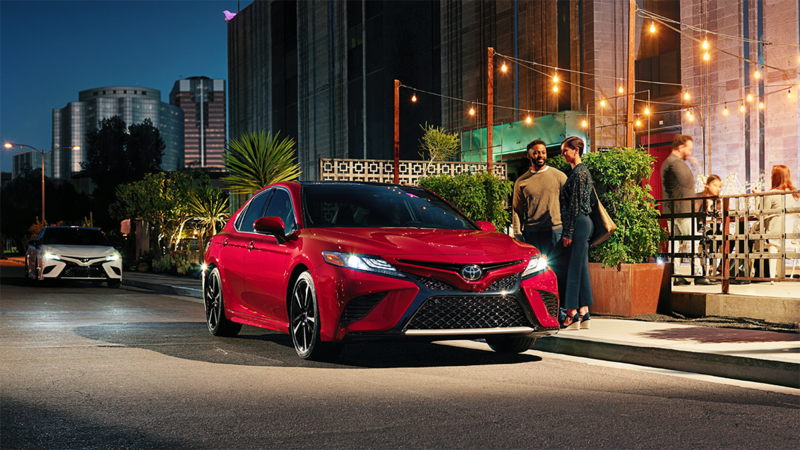 Each Toyota Certified Used Hybrid and Vehicle comes with a 12-month/12,000-mile limited comprehensive warranty from date of certified purchase. Each Toyota Certified Used Hybrid is covered by an 8-year/100,000-mile Factory Hybrid Vehicle Battery Warranty, including the HV battery, battery control module, hybrid control module and inverter with converter. The HV battery may have longer coverage under emissions warranty. Refer to applicable Owner’s Warranty & Maintenance Guide for details. Toyota Genuine Parts are built to the highest standards of quality, durability and performance. Most have 12-month coverage, and there aren’t many, if any, companies that offer a longer guarantee. 1For complete details about Toyota’s warranties, please refer to the applicable Warranty & Maintenance Guide or see your Toyota dealer. Whichever comes first from original date of first use when sold as new. See your Toyota Certified Used Vehicles dealer for warranty details. Program not available in Puerto Rico and Hawaii. For AL, FL, GA, NC and SC, warranty coverage differs in the following ways: 7-year or 100,000-mile Toyota Certified Limited Powertrain Warranty coverage begins on January 1st of the vehicle’s model year and zero (0) odometer miles and expires at the earlier of seven years or 100,000 odometer miles. Hybrid-relabled components are covered for 8 years or 100,000 miles, whichever comes first, from original date of first use when sold as new. The HV battery may have longer coverage under emission warranty. See applicable Warranty & Maintenance Guide for details.